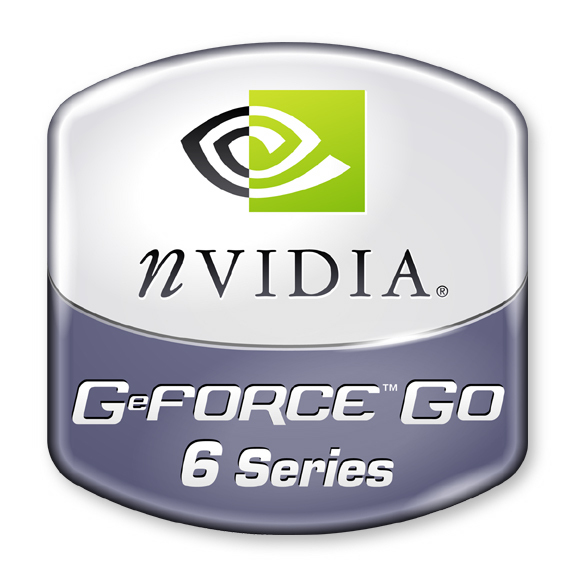 The NVIDIA GeForce Go 6200 / 6250 / 6200 TE is the smallest version of the series 6 with own memory. It offers few own memory and fills the rest with main memory (called TurboCache). The video performance is sufficient only for not demanding or elder games, though many features are supported. The heat development and the current consumption are low (but higher than with integrated graphics). For gamers too weak and for a office notebook too hungry for energy? In reality GeForce Go 6200 is somewhere between it. The GeForce Go 6250 is a somewhat higher clocked version of the 6200.